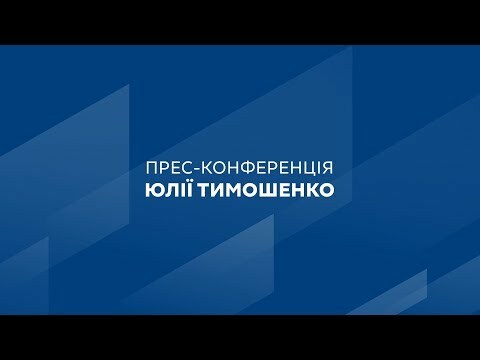 Yulia Tymoshenko, candidate for President of Ukraine and Head of the Batkivshchyna Party, says the New Course for Ukraine will allow to revive small and medium-sized cities through a review of the state tax and budget policy, and one of the main sources of revenue to local budgets should be 100% of the income tax collected. “If we left you everything the city earns, no state assistance would be needed. But today, only 60% of the personal income tax collected remains and the remaining 40% is simply taken away,” Yulia Tymoshenko said. According to the politician, as a result of the current government’s decentralization policy, most of the money that cities earn is taken by the state and only a small portion returns in the form of subsidies. This not only limits the capacity of communities, but also makes them dependent on central officials. “We will change this shameful practice, and cities will get what rightfully belongs to them,” the presidential candidate concluded.